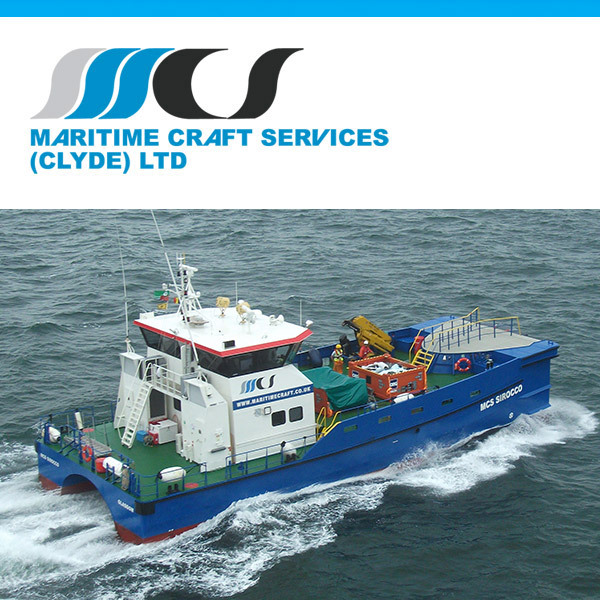 At Maritime Craft Services Clyde (Ltd) safety is our number one priority and is at the heart of everything we do. We strive to protect the health and safety of all of our employees, contractors and passengers.Our Safety Management System governs how we operate and guides each employee to manage and reduce risk. Our system of internal and external audits ensures that we work to our procedures and do what we say we’ll do. We are committed to the training and development of our employees to ensure that they can deliver a safe working environment and a reliable service. We work hard to promote a culture where safety and safe working practices are paramount to our success and we are OHSAS 18001 certified. 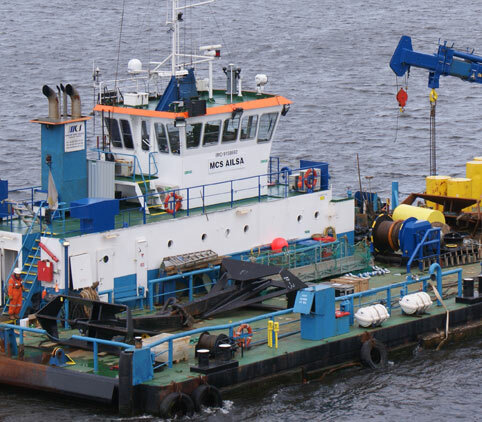 We are dedicated to delivering a high quality service and consider safety, cost effectiveness and client satisfaction to be our key focus. Our Integrated Management Manual specifies the safety, environmental and quality system requirements to ensure a customer focused process approach with an emphasis on continual improvement. We are proud to have achieved ISO 9001:2008 certification and we believe this is further evidence of our firm commitment to meeting the needs of our customers and always striving to improve. Through our Management System we manage the impact that our operations have on the environment in a systematic and structured way. 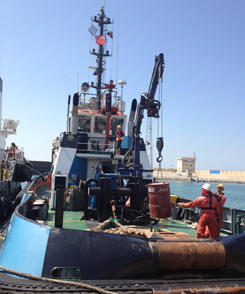 Our focus on continuous improvement includes managing environmental risks in order to prevent damage to the environment. Download our ISO 14001 certification.